Also played for Northampton and Chesterfield where he was in goal at Wembley in their Play Off Final against Bury and kept a clean sheet. 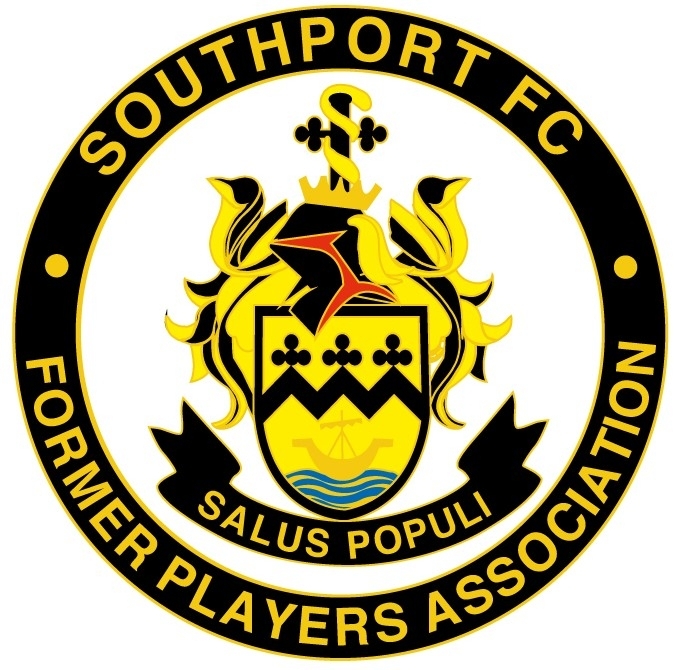 Joined Southport for the 1996/97 season and was ever present. Went on to make 37 league appearances in 1997/98 and was our �keeper in the FA Trophy Final at Wembley. Missed just two games in 1998/99 and stayed at the club for the 1999/2000 season but the emergence of Steve Dickinson kept Billy on the bench and he left the club to join Hednesford before moving on to Bamber Bridge. Billy was Player Of The Year in 1996/97 when he had an outstanding season. He earned a call up for the England semi-pro squad and made his debut in a 2-1 win against Holland, keeping a clean sheet for the 80 minutes he played. A great character, much loved by everyone at the club. Wembley was Billy�s highlight whilst at the club, he was presented with his England cap before the game at Wembley which he described as something he could never have even dreamed of. Returned for the Wembley reunion game and looked as trim and fit as ever.